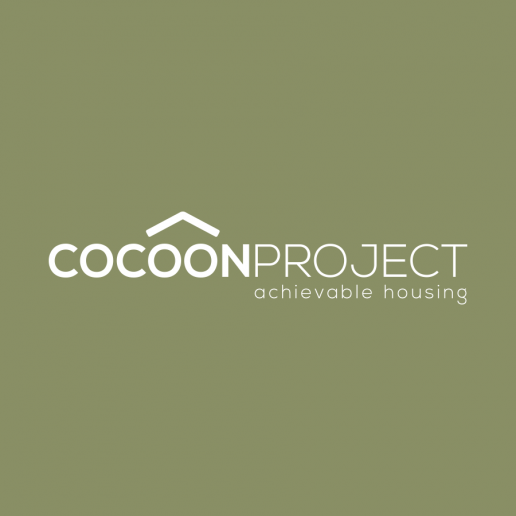 Cocoon Project is a housing development scheme which offers Local Authorities clean, comfortable and energy efficient housing and provides an alternative to cramped and unsuitable temporary accommodation. This client required a new brand identity, and it needed to have a corporate yet approachable design which suggested simple and efficient housing. Naturally a roof of a house quickly became part of the overall look of the brand, which was subtly incorporated within the text ‘windows’. Plus a muted green colour was chosen to represent their commitment to the environment. Following on from creating the new brand we then applied it to new business card designs, letter heads, email footers and stickers, and we organised the print and delivery too.